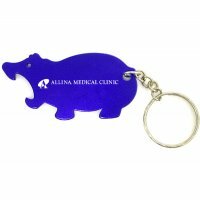 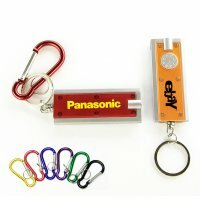 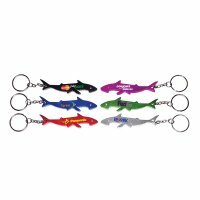 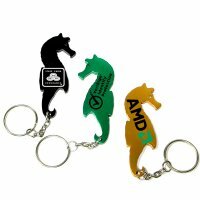 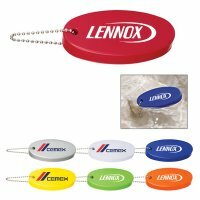 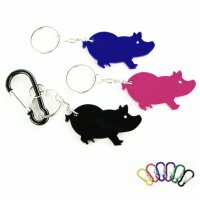 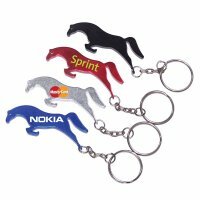 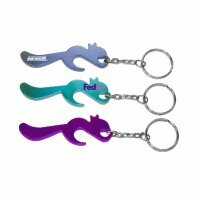 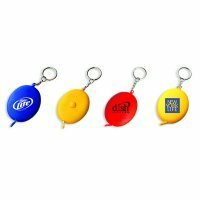 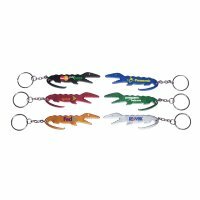 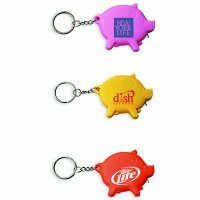 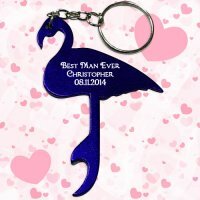 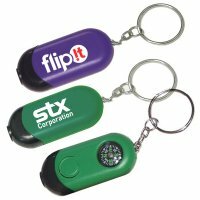 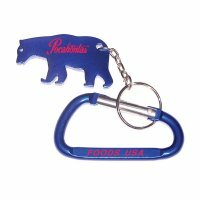 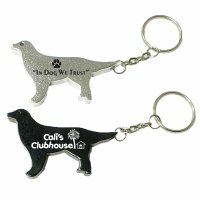 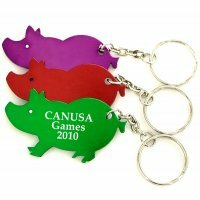 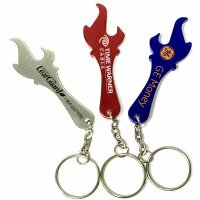 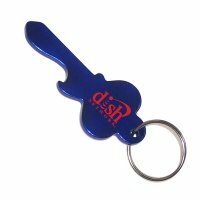 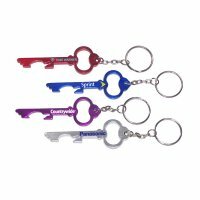 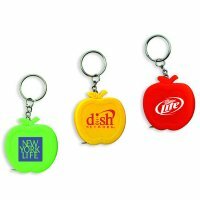 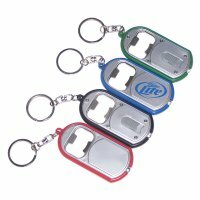 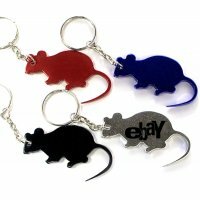 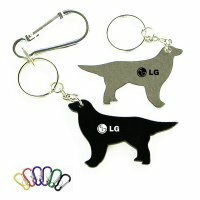 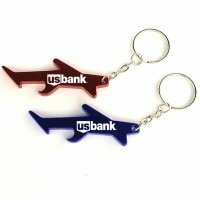 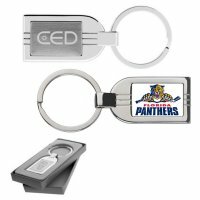 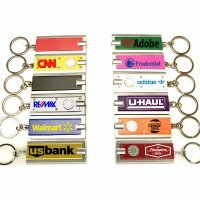 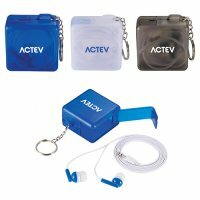 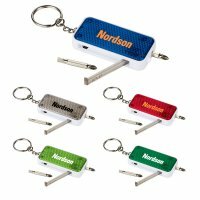 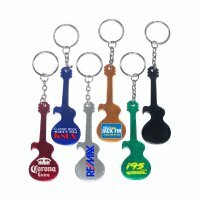 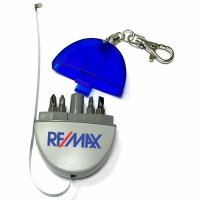 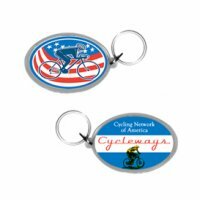 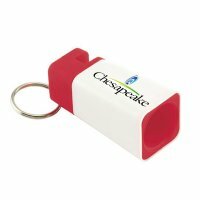 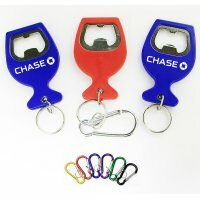 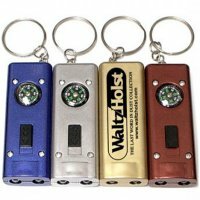 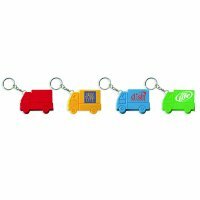 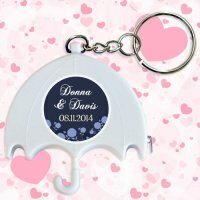 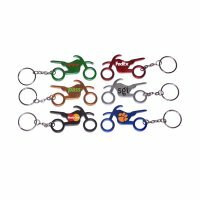 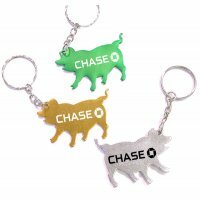 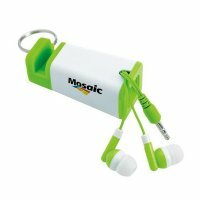 Custom full color keychains are the most-common promotional gifts year-round. 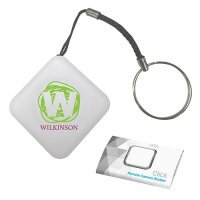 The basic expectation from any promotional gift is raising awareness about your company and serving the customer in the most effective way. 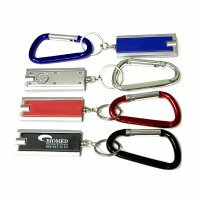 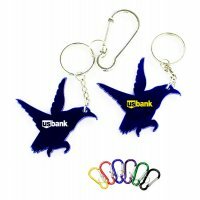 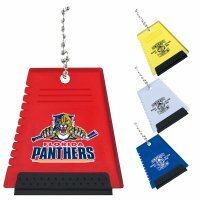 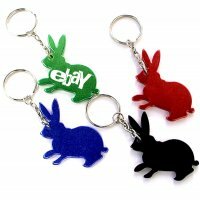 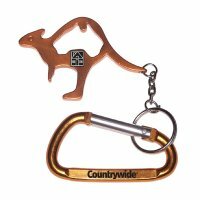 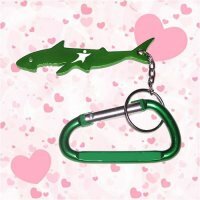 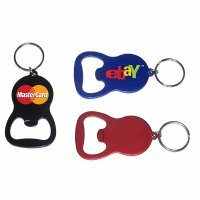 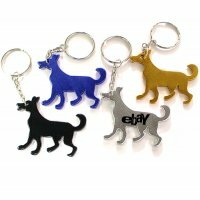 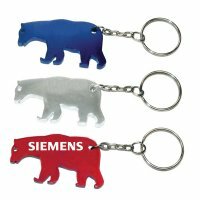 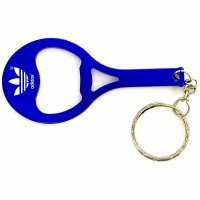 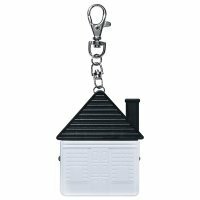 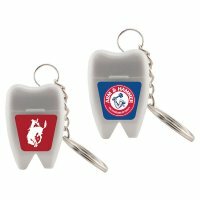 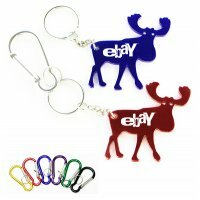 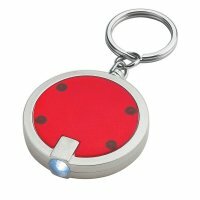 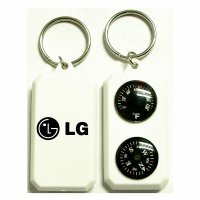 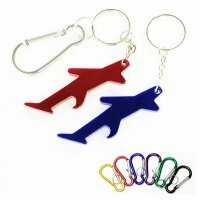 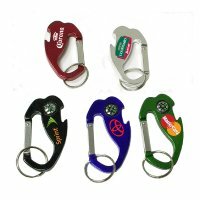 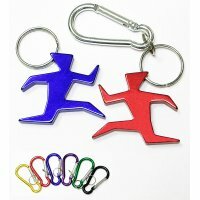 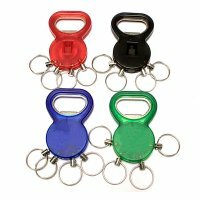 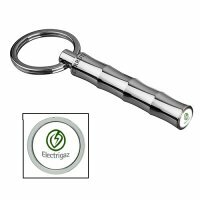 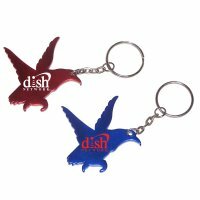 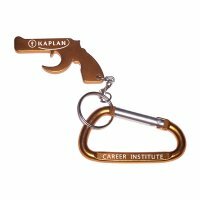 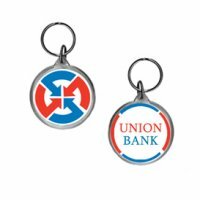 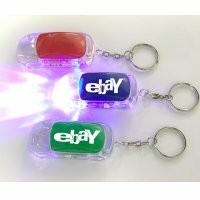 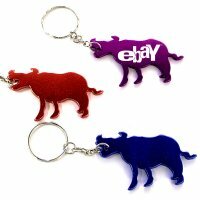 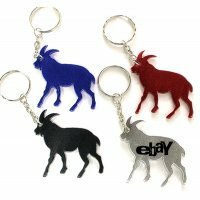 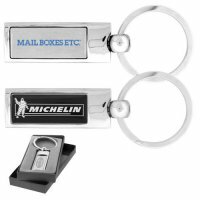 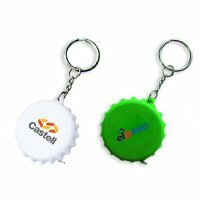 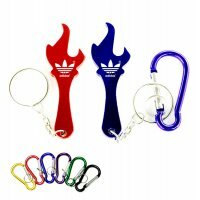 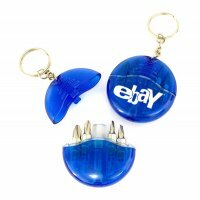 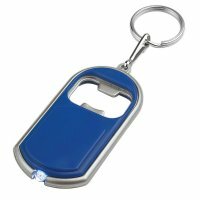 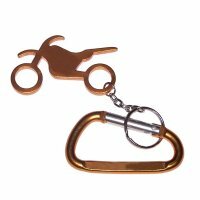 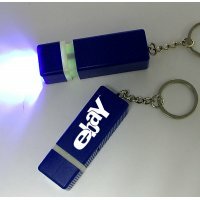 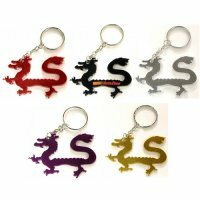 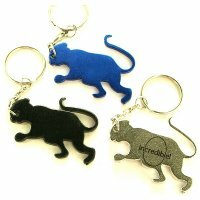 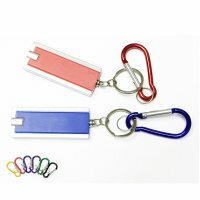 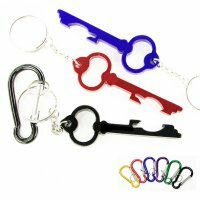 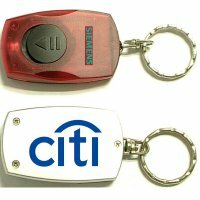 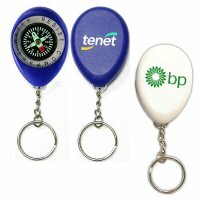 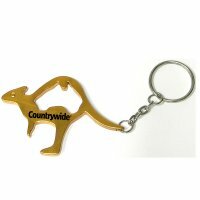 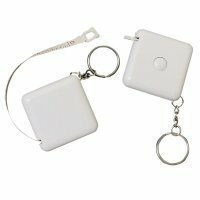 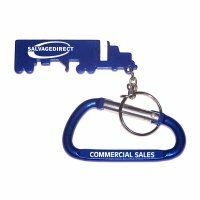 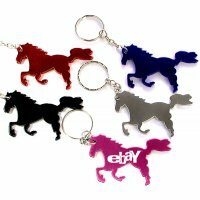 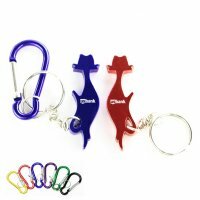 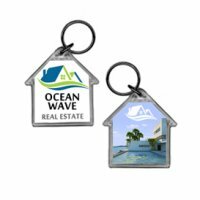 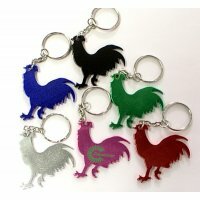 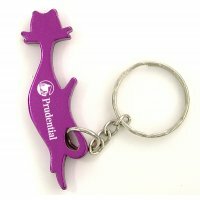 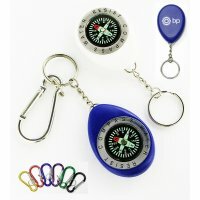 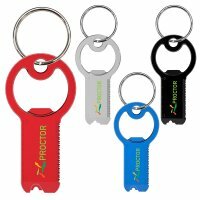 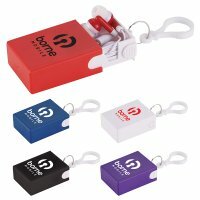 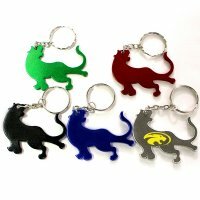 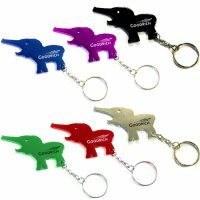 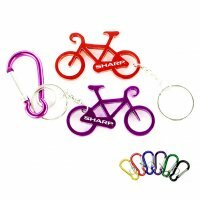 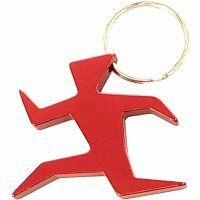 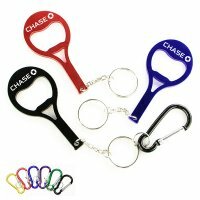 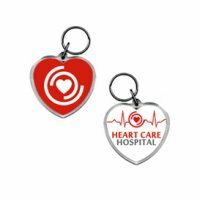 When you select the promotional keychain, the main concern will be proper imprint and display of your brand logo. 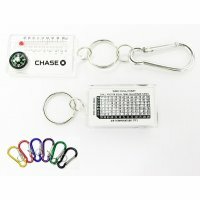 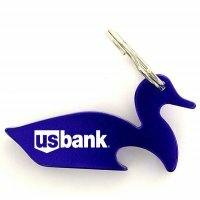 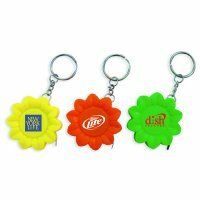 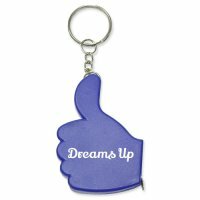 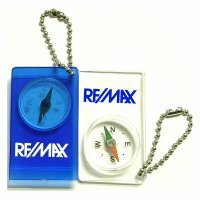 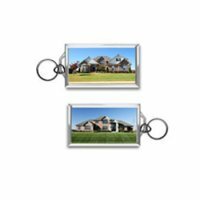 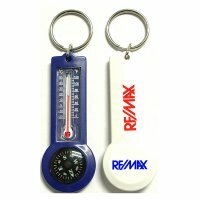 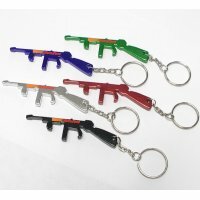 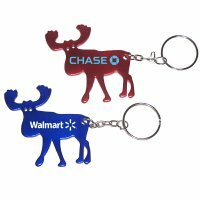 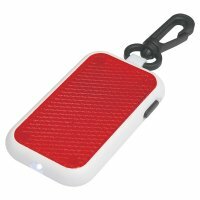 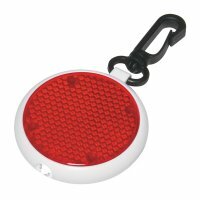 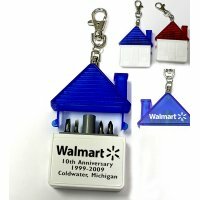 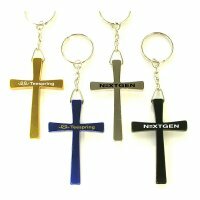 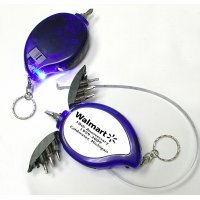 Full color keychains will alleviate the stress and help build great impact on customers. 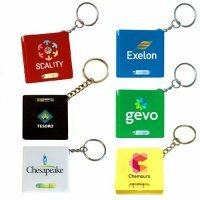 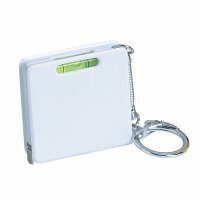 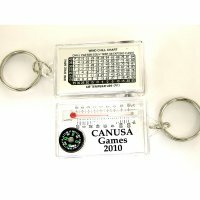 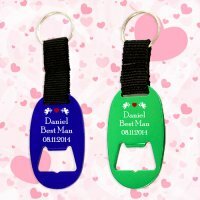 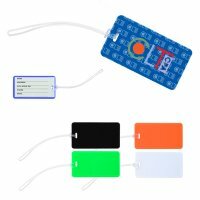 You will find abundance of variety of full color key tags. 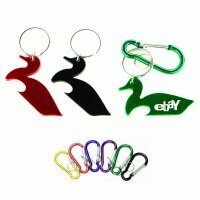 Our prices include online design proof, artwork assistance and 100% customer satisfaction guarantee. 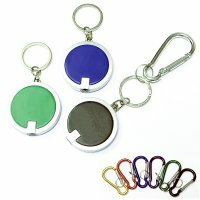 Most people are happier to retain colorful keys with colorful imprints because they double up as fashion token and give distinct identity to their bunch of keys. 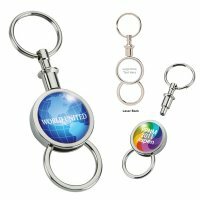 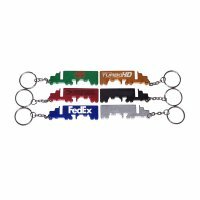 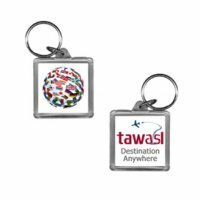 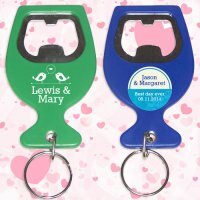 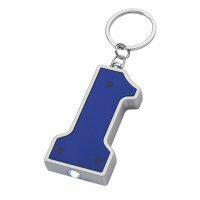 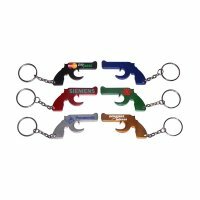 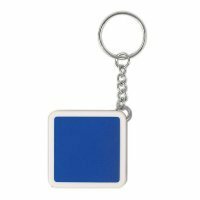 These personalized full color key chains also stand perfect for value building during individual celebrations, community events and many more.